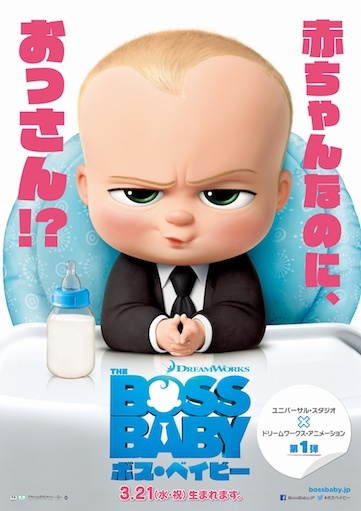 DreamWorks The Boss Baby © 2018 DreamWorks Animation LLC. All Rights Reserved. ©2018 Universal Studios. All Rights Reserved.